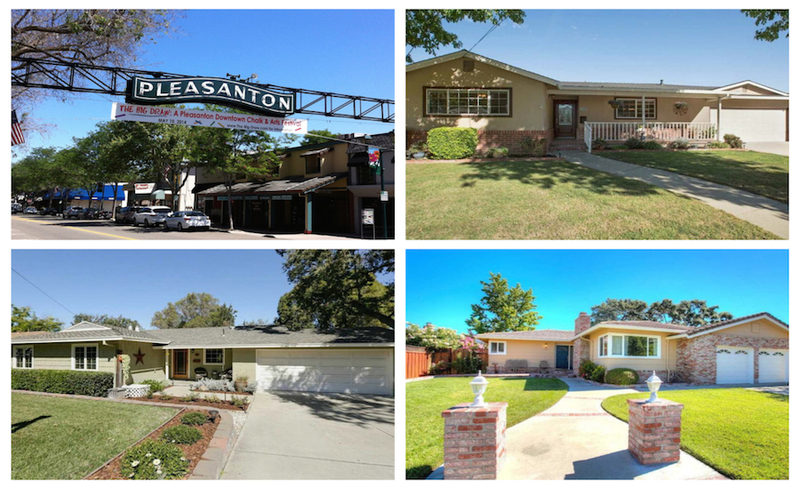 Pleasanton Heights is a Historic Neighborhood close to Downtown with charming older homes, many of which have been updated while still maintaining a period look. This neighborhood is extremely desirable due to its proximity to all Downtown amenities. No HOA, walking distance to some schools, and select homes boast valley views.